I wanted to share this with you guys as it is a really fun sample! I received mine the other day and it came very quickly. 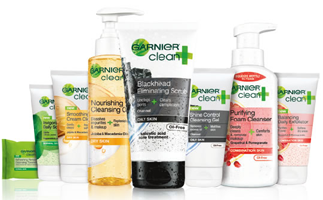 You can get a FREE Garnier Clean+ Facewash Sample by clicking HERE. While supplies last.